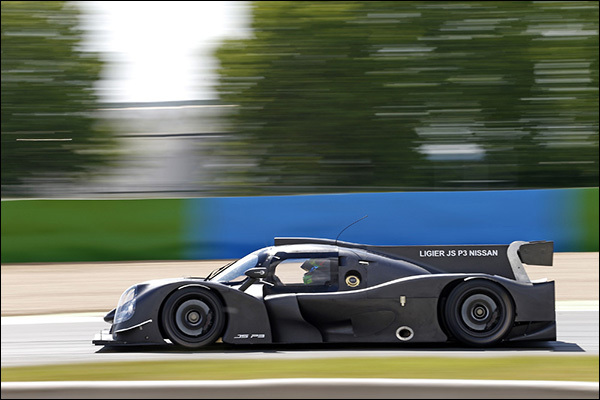 RLR msport will be running the new Ligier JSP3 in the 2016 European Le Mans Series LMP3 class. The car is due for delivery and pre season testing in October / November 2015. The programme marks a renewed association with classic sports car racer Mike Smith. DSC believes that the current plan is that the JSP3 is an addition to their current Ginetta LMP3 on the team’s strength with plans continuing for the University of Bolton car to contest the ELMS this year and into 2016. Nick Reynolds, RLR Team principal: “The plan is to run the Ligier in the 2016 ELMS championship with 2 or 3 top line drivers who are looking to further their career in prototype racing. “It’s been a long road to get to this point, highlights include running an LMP2 car at Le Mans along with selected WEC rounds. We also won the ELMS race at Imola earlier this year in our current LMP3 car and we look forward to this new challenge with Ligier with whom we have a long term relationship, through CN prototypes over the last few years. Mike Smith: “Having raced a Chevron in CER during 2013/14 , and at the same time owning and running Radical SR8’s I became aware of the new regulations for LMP3 which are attractive to prospective entrants, the cost cap element particularly works. The cars are state of the art, particularly the new Ligier. 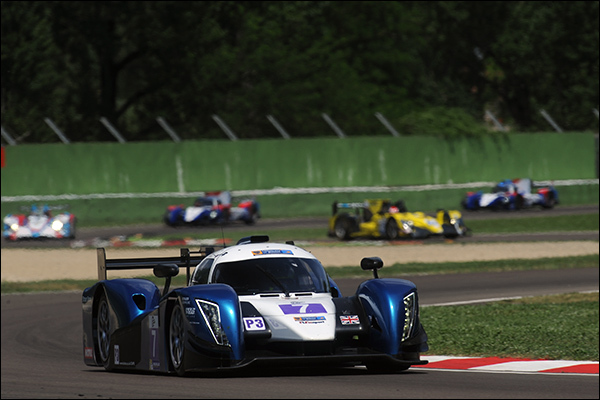 “The LMP3 Race series and what it leads to is interesting.